Retail mobile apps offer the most direct line to consumers. Mobile shopping looks as if it’s going to have the biggest year it’s ever had. That’s because retail mobile apps offer the most direct line to consumers. 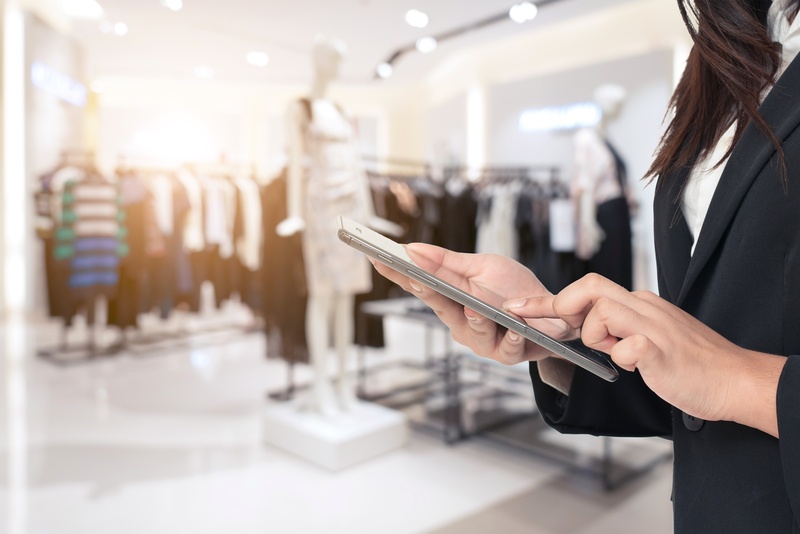 A new report from App Annie, “Retailers: Why Data Should Drive Your Mobile Strategy,” found that “in today’s retail industry, consumers are turning to mobile first when they’re planning on making a purchase,” according to Lexi Sydow, App Annie Market Insights Manager. The report shows just how engaged users are with retail mobile apps. Consumers with mobile devices spend almost 50 minutes in shopping apps every month, it found. Downloads of shopping apps grew 20% in 2017. And consumers interact 2.8 more times in retail mobile apps than they do using the mobile web. 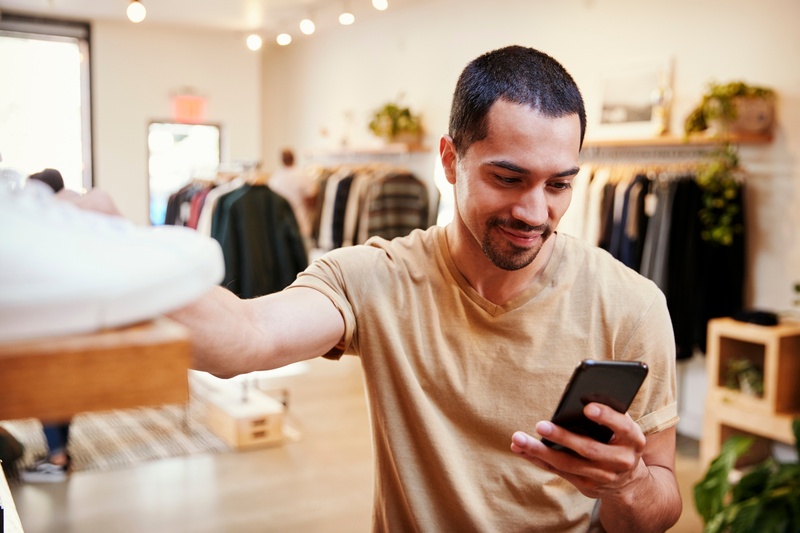 All this points to a simple fact: Consumers increasingly are mobile first when considering making a retail purchase. 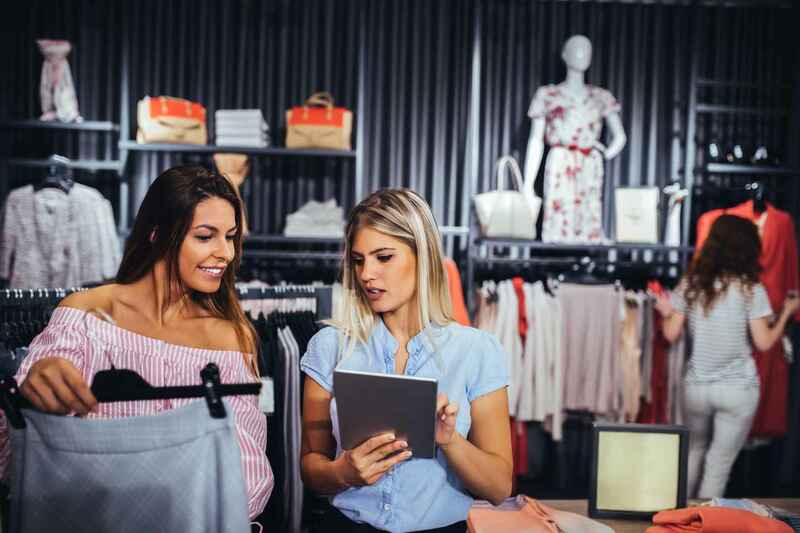 Finally, she says, “increasing browsing capabilities, loyalty programs and product recommendations can increase the time spent per user in-app which can have a material impact on a retailer's top line.” Also helpful is finding a partner who can advise on the best strategies for driving ROI.